If you’ve been following our blog, you started meeting our great Field Technicians at the end of 2017. If you’re not following our blog, subscribe today so you don’t miss any more great employee profiles or helpful posts. Our Field Technicians are some of the best in the business. 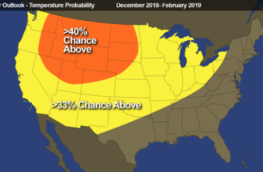 Their technical know-how and down-to-earth nature make them the perfect people to install and maintain our advanced weather equipment, as well as educate customers on how to get the most from our solutions. 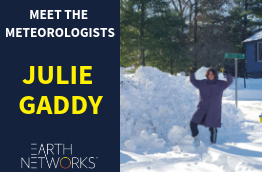 Without this important team – with members scattered around the United States – we wouldn’t be able to operate the world’s largest proprietary weather network. This week, we’re highlighting our next Field Technician: Seth Baldelli. Seth has been part of our team for over four years now. If you’re a current or future Earth Networks customer in New England, New York, New Jersey, or Southeastern Canada, you should definitely read up on Seth as he’ll be your go-to-guy for all things Earth Networks. No two days as an Earth Networks Field Tech are ever the same. 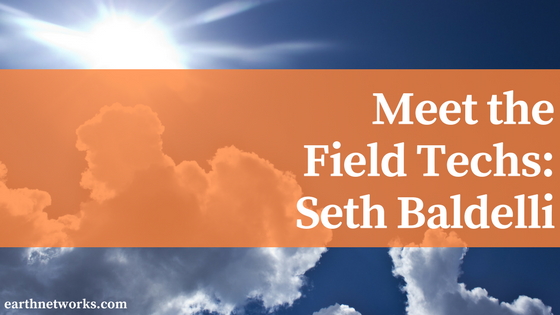 Seth’s favorite part about his job is the variety of work he does and the different places he gets to see. He adds that “also knowing the products we install are directly savings lives,” is a big part of why he loves what he does so much. From day to day, Seth’s either climbing on firehouses in Boston, snowshoeing into sites in Northern Maine, commuting to the location by ferry, or crawling in hot or cold attics. It’s not all difficult work, though. Seth notes that his favorite places to install new equipment are golf courses. Luckily for our golf-loving Field Technicians, we do a lot of important safety work at golf courses around the world. 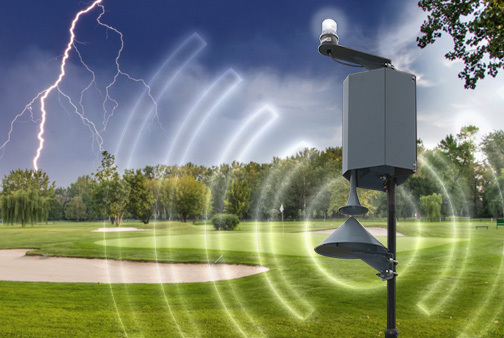 Life-saving tools like our Outdoor Alerting System and Sferic Maps are now easier than ever to start using at golf clubs and other locations thanks to our new Sferic Protect Package. 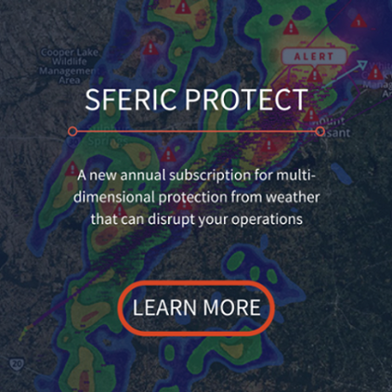 You can learn more about Sferic and the plethora of weather-intelligence services we provide by clicking the link below. The best part is, all of these new packages include dedicated service from our Field Techs, like Seth. Seth loves to stay active in his free time. Some of his hobbies include golfing (obviously! 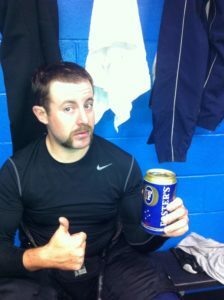 ), fishing, skiing, and playing hockey. As a true New England Man, Seth is a big Patriots fan and a Boston Bruins fan. When he’s out of town for an install or maintenance call, Seth looks for restaurants with great seafood – cooked or raw. 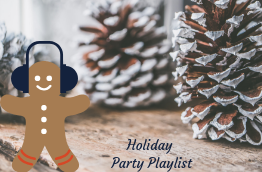 On the weekends, you can find Seth rocking out to some classic rock, country, or even Electronic Dance Music while he brews his own beer. Always a beer lover, Seth brewed his first Stout for Thanksgiving 2017. If you’ve worked with Seth before or if you just have something nice to say about our awesome team member, drop a note in the comments below or reach out on social media.